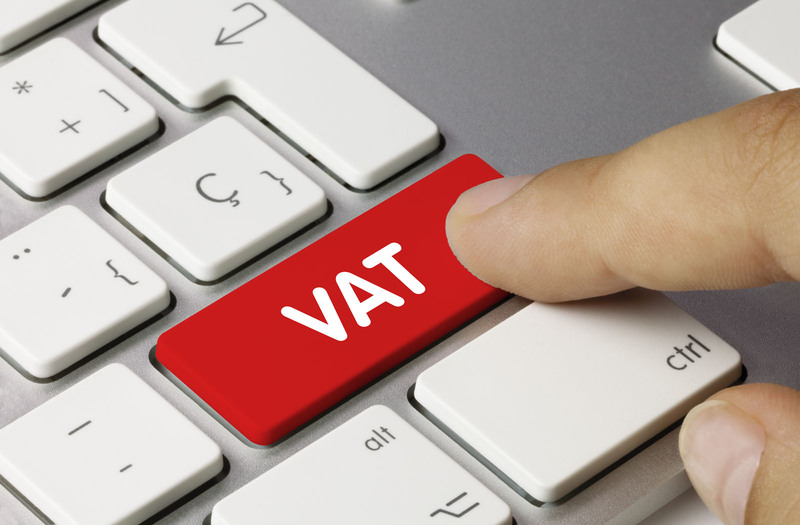 VAT & PAYE submissions and Company Registrations. 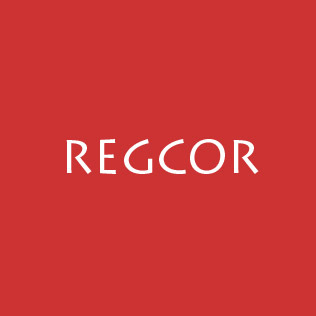 "I would recommend Sarah from Regcor to anybody who requires the services of an editor. I chose Sarah as editor for my academic research report as she is a specialist in her field and has many years of experience in editing of documents. 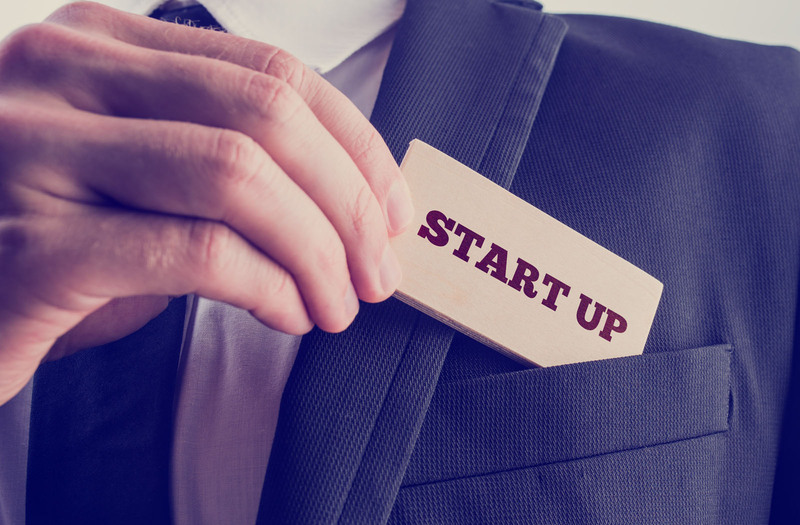 We are a registered agent with the Companies and Intellectual Property Commission (CIPC) providing registration of companies and non-profit organisations. We also services such as director changes, address changes, issuing of share certificate and submission of annual returns. Monthly and annual VAT reports including submissions to SARS via e-filling. Accurate and timely PAYE calculations and reports for submissions to the receiver. Registering of Companies with CIPC. Company Name Reservations and Share Certificates. Professional editing of Thesis with proper formatting, citations and comments. 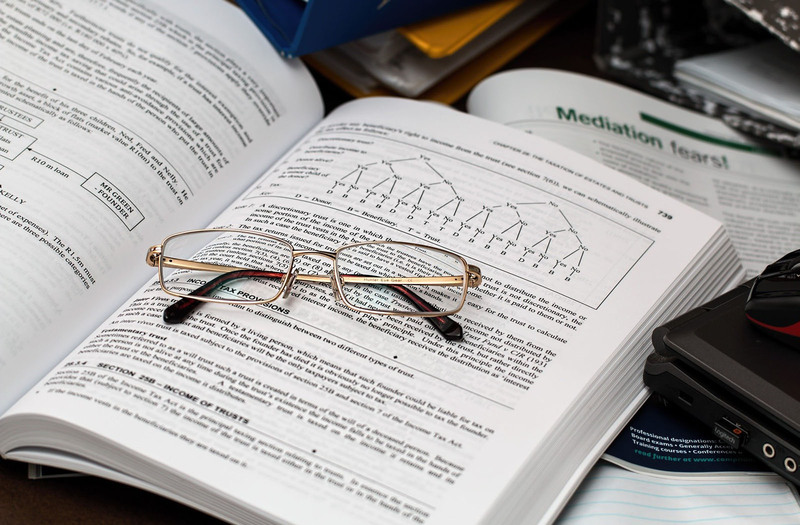 Professional editing of Research Proposals with citations and comments. Proofreading of documents to be submitted to Universities and Technical Colleges.